Save the date, Gold Coast! We’ll be back for pre-AREC networking drinks and catch ups! If you haven’t been to a Catch Up with the Property Girls event before and are headed to AREC2019, don’t miss out on this event! It’s an amazing chance to meet with other women going to the conference and connect in a friendly and relaxed environment! The Catch Up with the Property Girls events are all about connecting women from all facets of the property industry in a fun, friendly and informal environment. 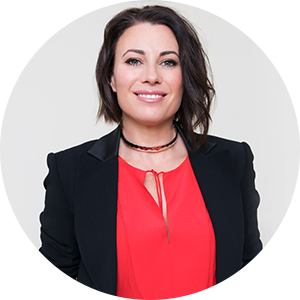 As General Manager of DiJONES Real Estate and a Licensed Real Estate Agent, Kylie drives results through building and working with a world-class team to implement best in sector products and services for clients, thereby delivering long-term market share growth, profitability and inspiring leadership for her DIJONES team. Working alongside the companies CEO to ensure growth and expansion, Kylie is responsible for increasing management´s effectiveness and executing strategic plans. With over 24 years’ experience in the industry she has held a variety of roles that have taken her from the beach to the bush in positions of increasing responsibility. 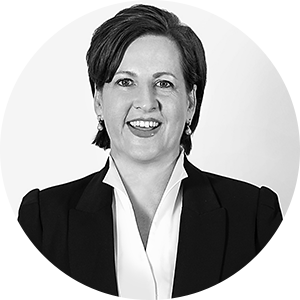 Working in senior management and leadership roles for Australia’s major franchise groups, Kylie joined DiJONES in 2014. In addition to industry qualifications, Walsh holds Diplomas in Marketing, Accounting and Business Management and is an Accredited Trainer. She has won numerous real estate industry awards at the elite level for sales, property management and leadership. She was a State finalist in the Telstra Business Woman of the Year Award and this year awarded the AREA for The Most Influential Women in Real Estate. Tanja M Jones is the co-founder of Real Women in Real Estate. As a leadership and mindset specialist, Tanja has advised thousands of leaders and teams both nationally and internationally since starting the company.